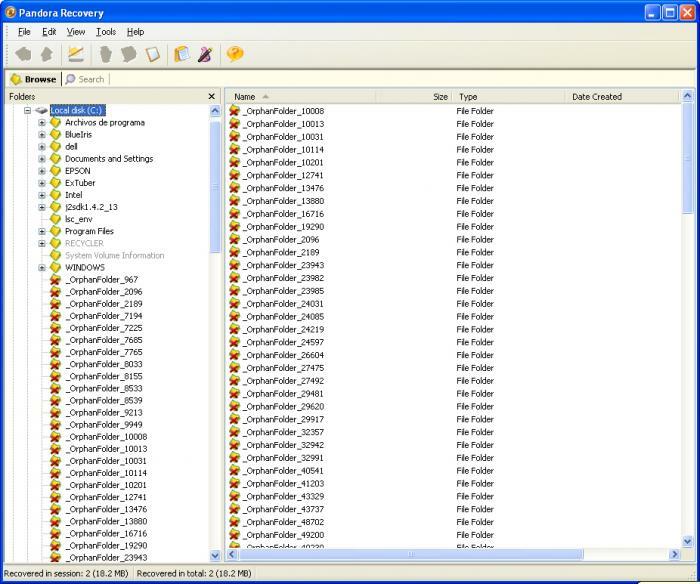 Pandora Recovery scans your computer’s disks for files and folders that have been deleted but not yet overwritten. What Pandora Recovery does is look through your drive’s “free” space, for blocks of information that represent common file types. The types of file you can recover are quite wide-ranging, including pictures, songs, movies and documents. All in all, Pandora Recovery is an excellent application for retrieving lost or deleted files and folders, and we strongly recommend it to all users.